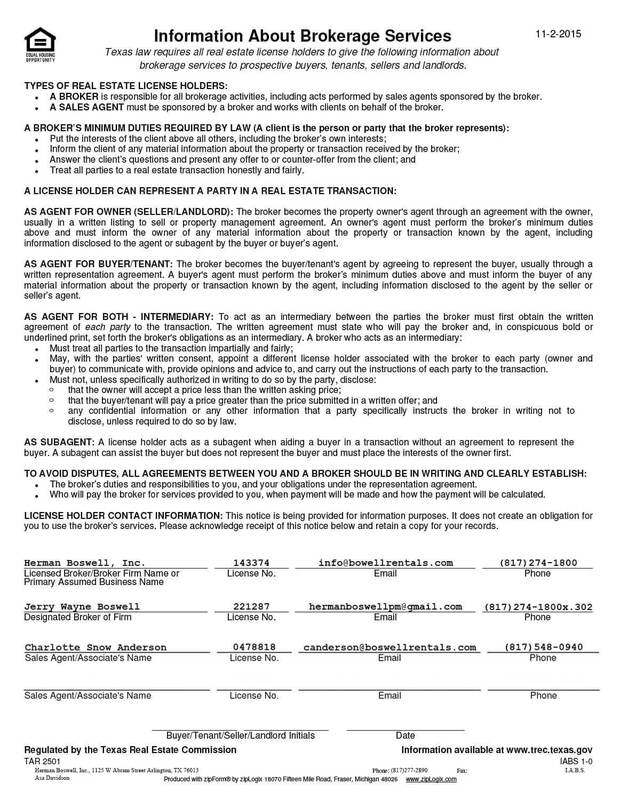 Irving Texas - Does HBPM have homes for rent near me? Irving Texas is a principal city located in Dallas County in the U.S. state of Texas. According to a 2013 estimate from the United States Census Bureau, the city population was 228,653 making it the thirteenth most populous city in Texas. Irving Texas is part of the Dallas–Fort Worth metroplex. Irving Texas includes the Las Colinas community, one of the first master-planned developments in the United States and once the largest mixed-use development in the Southwest with a land area of more than 12,000 acres (4,856 ha). Las Colinas is home to the Mustangs at Las Colinas, which is the largest equine sculpture in the world, as well as many Fortune 500 companies, such as ExxonMobil, Kimberly-Clark and Fluor Corporation. In January 2011 the city completed the Irving Convention Center at Las Colinas and continues to develop the area into a mixed-use complex including a special entertainment district. Part of Dallas/Fort Worth International Airport lies inside the city limits of Irving Texas. 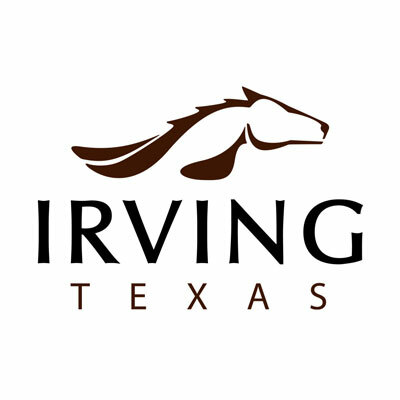 Irving was founded in 1903 by J.O. “Otto” Schulze and Otis Brown. It is believed that literary author Washington Irving was a favorite of Netta Barcus Brown, and consequently the name of the town site, Irving, was chosen. Irving originally began in 1889 as an area called Gorbit, and in 1894 the name changed to Kit. Irving was incorporated April 14, 1914, with Otis Brown as the first mayor. By the late nineteenth century the Irving area was the site of churches, two cotton gins, a blacksmith shop and a general store. The Irving district public school system dates back to the 1909 establishment of Kit and Lively schools. Population growth was slow and sometimes halting, with only 357 residents in 1925, but a significant increase began in the 1930s. By the early 1960s the city had a population of approximately 45,000. A number of manufacturing plants operated in Irving, along with transportation, retail and financial businesses. The University of Dallas in Irving opened in 1956, and Texas Stadium was completed in 1971 as the home field of the Dallas Cowboys. Delta Air Lines Flight 191 crashed in Irving on August 2, 1985. Irving’s population reached 155,037 in 1990 and the United States Census estimated 228,653 residents in 2013, a 1.4 percent population increase over 2012 census estimates. As of the census of 2000, there were 191,615 people, 76,241 households, and 46,202 families residing in the city. The population density was 2,850.2 people per square mile. Real estate prices in Irving are as diverse as the many things there are to see and do around the city. Homes and condominiums can be had for under $100,000 while those seeking more luxury accommodations can find properties for $300,000 and up. Rentals run along the same wide scale, from affordable to upmarket. Herman Boswell knows Irving – which also happens to be our home base – like no one else. We not only help landlords with services like applicant screening, rental advertising and real estate marketing analyses, but also prospective tenants and buyers as well. For the service excellence that’s been our hallmark for the last quarter century, think Herman Boswell!